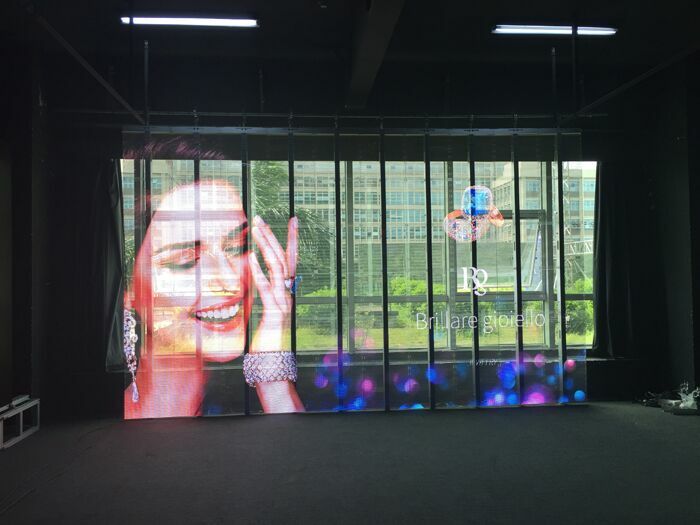 Transparent LED Displays For Showcase and Glass Wall-SHENZHEN HUAXIA DISPLAY CO., LTD.
Eye-catching,offers 3D amazing visual effect,transparent LED video walls can be used for both promotional and architectural decoration. They can also function as a virtual catalogue of accessories and products. 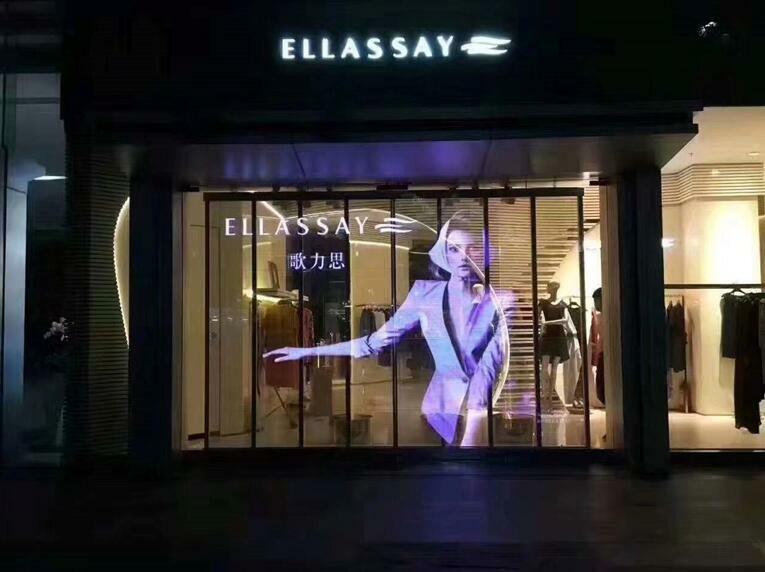 In fashion,cosmetics and electronics retail stores applications, shoppers also can use the transparent to digitally view how a particular product would look, to enable more informed purchasing decisions. 6. High end customization, any shapes and sizes are custom-tailor available, round,curve any shapes. 7.Exquisite,high taste, offer state-of-the-art amazing visual experience to every user. Pixel pitch 3.91 mm, 7.8 mm and 10.4 mm,16mm, 20 mm optional. High brightness and low brightness available. 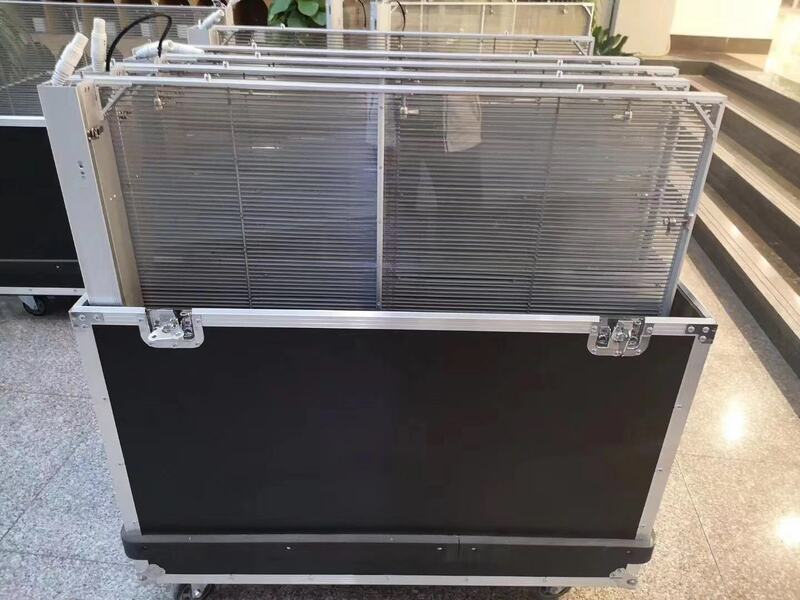 Use pantent exclusive side-emitting light technology,offer convenient front maintenance,no need any tools, any freshman can do maintenance very easily and fastly.Only need to pull it out the bad led strip and insert a new led strip. 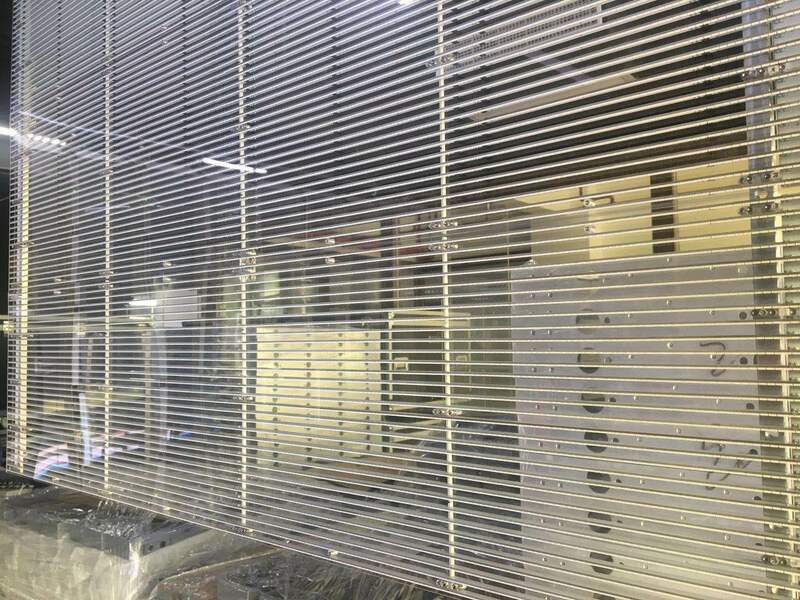 This process only take 2 s.These obvious advantages can help customers to save lots of maintenance costs and time in the future. Huaxia is the world's leading producer of LED display.